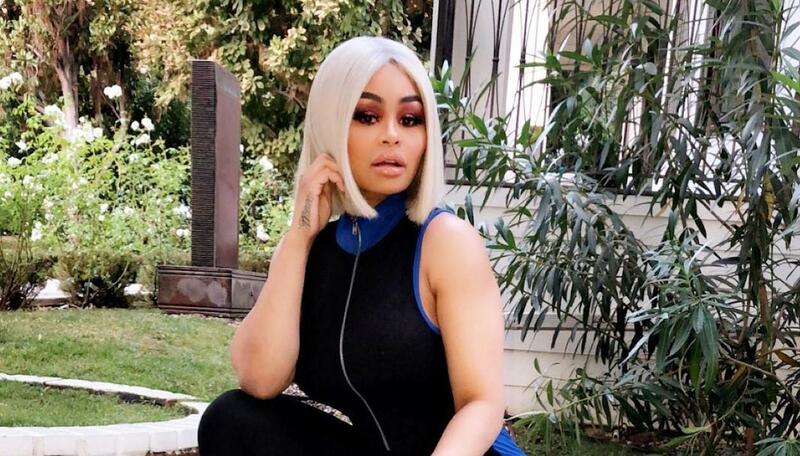 Blac Chyna puts her best assets on display all over again on social media. This time, she is rocking a white see-through dress which totally compliments her hourglass figure. Check out the pics below and her motivational messages.